When my husband and I finally had a baby, we realized it was important for us to finally get life insurance. Like most important financial safety nets (i.e., wills, living trust, Roth IRAs), we usually put off getting these things done because of the hassle and time commitment. But life insurance is very important, especially if you have family members that financially depend on you for their care. Before we had a baby, we decided not to purchase life insurance because we knew we would both be financially okay if something happened to either one of us. But now that we have a little human to think of, we decided it was time to make sure we were financially secure in case of an emergency. Thankfully, the actual process for getting life insurance was relatively painless, we found many insurance companies like the Term Life Insurance which are very reliable. 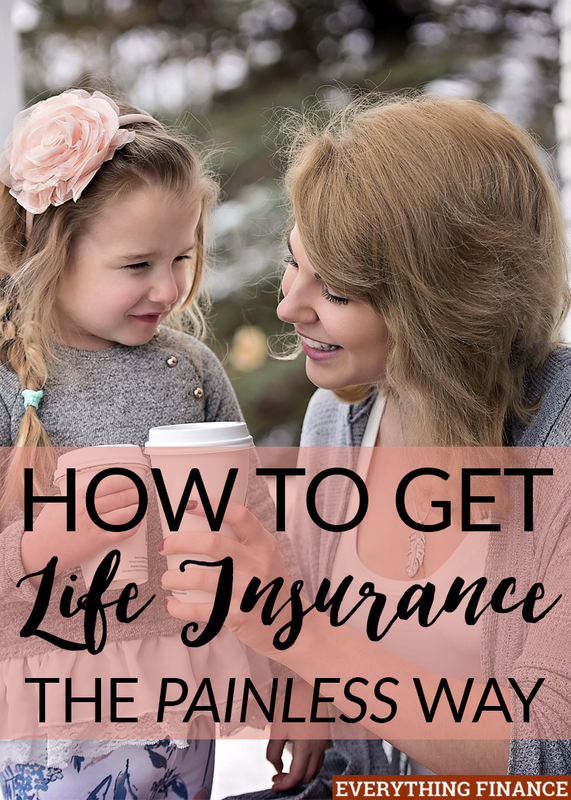 Here is a step by step guide on how to get life insurance, and I promise, it’s not as complicated as you think. Everyone wants to get the best rate for life insurance. The easiest way to do that without spending a ton of time calling up hundreds of insurance companies is to work with an insurance broker. An insurance broker’s job is to get you the best rate on all kinds of insurance, from car to house to life. Using an insurance broker is absolutely free of charge to you. They get paid through the company. The other good thing about working with a broker is they can search out-of-state insurance companies as well. We ended up going with an insurance company from a state thousands of miles away from us because they offered the best rate. Using an insurance broker will almost always solidify your chances of getting the best rate for your life insurance. Your insurance broker will most likely ask you some basic questions about your health that shouldn’t be too tough to answer. Any history of illness? Birth date? That sort of thing. Once you select a company that offers the best rates, you need to set an appointment to get a blood test. You’ll also have to get your weight and blood pressure taken. This is very easy, and most of the time, the life insurance companies contract with a company to come to your house and do these tests—making it even easier on you. Once you get your medical tests done, the company will evaluate your results and offer you a quote based on how healthy they think you are. Once you receive the quote, make sure you decide how much life insurance you want to get. While $250,000 sounds like a lot right now, it may not be enough twenty or thirty years from now. Get as much as you can afford to cover funeral expenses and care for your living relatives. Getting life insurance is not a painful process—the hardest part is getting the process started! So what’s holding you back? When did you finally decide to get life insurance? If you don’t have it, why are you delaying? What was your experience getting life insurance?